Whenever we talk about Healthcare or Marketing or any service that handles confidential data, our minds and hearts are dealing with the trouble of securing our customer’s assets. And the higher the stake, the higher the risk. Our CTO, for example, has served as Chief Security Officer for multiple large-scale corporations, like Alcatel-Lucent, AON, Ericsson. 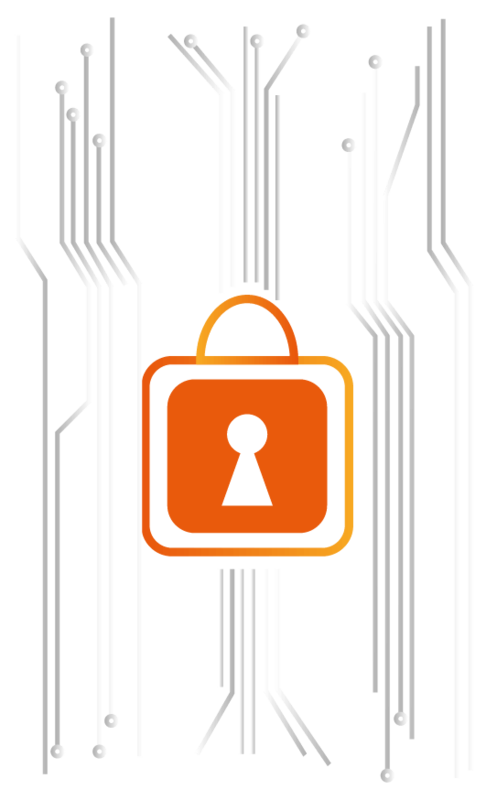 By leveraging this cross-industry experience and following the latest trends in information security, we achieve high dependability and confidence in securing intellectual property. The wider team is often invited to share examples of our way of working. And then there are our co-owned products. Data visualization is especially important when prioritizing your work and security compliance is all about proper prioritization. 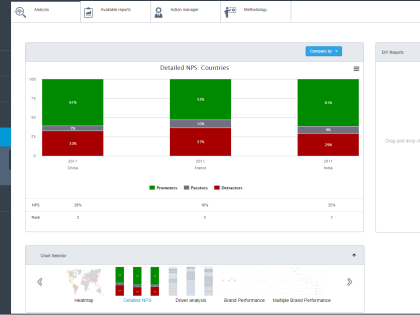 As this niche synergizes well with our expertise, we’ve developed multiple dashboards to help organizations assess risks and act on findings in real-time: as the vulnerabilities surface. "We have used CodeRunners' services multiple times already and not once have they failed to deliver a timely and professional solution." "My trust in their proficiency has, in time, led me to believe they are the people you’d like to see on our high-priority projects." "The team exhibited only the highest level of professional behavior, technical knowledge and communication skills." "That's key in order to effectively execute the agile process and react to industry challenges in time."